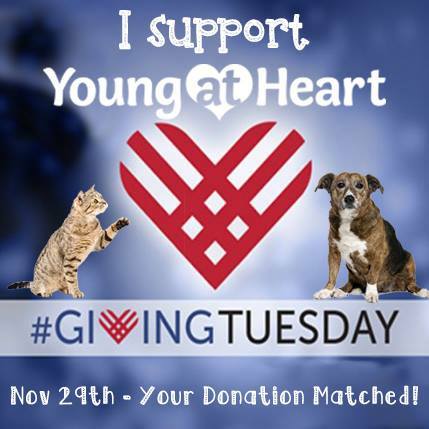 For #GivingTuesday, every gift to Young at Heart from now until 12/31 will be matched dollar-for-dollar up to $10,000! Give today at this link. Plus on #GivingTuesday only, use #donate in your social media and Goodworld will match your donation with another $10! If you've used #donate before, your donation will be automatic. 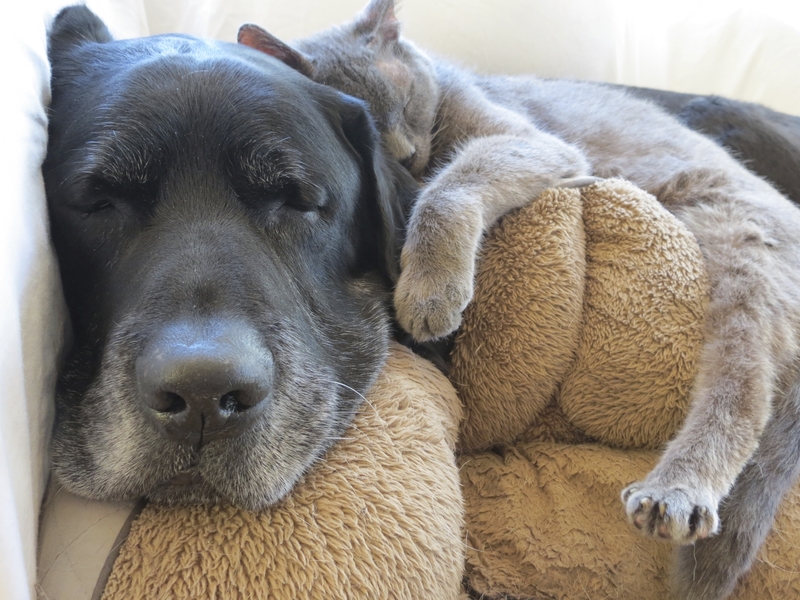 Join Young at Heart in providing second chances for homeless senior pets today and every day of the year! Thank you!